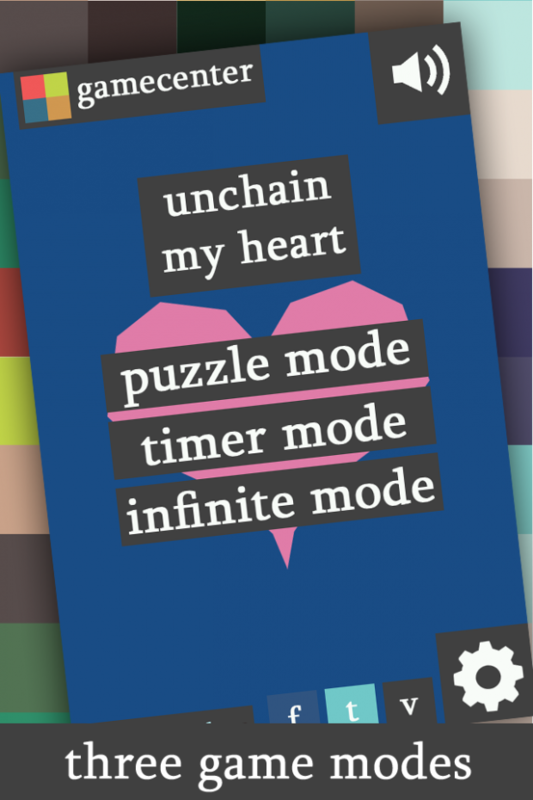 Unchain My Heart (Voltic Games) is a game about making chains of numbers, it’s easy to pick up but hard to put down. or one lower than themselves. The longer the chain you make, the more points you get. There are scoring bonuses for spanning a wider range (1, 2, 3, 4, 5, 6 is worth more than 1, 1, 1, 2, 2, 2), but that’s all there is to it. 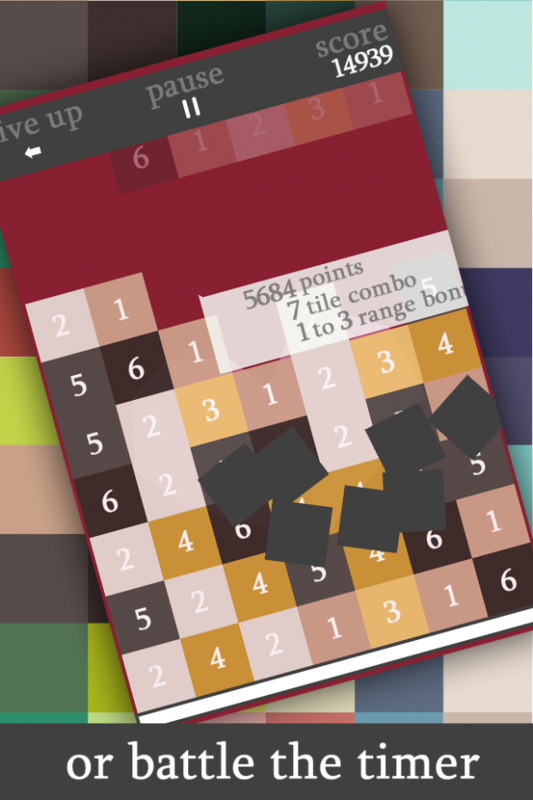 Try to clear the board, and get the highest score possible. No new tiles fall to replace cleared ones. Battle the timer to get the highest score, every move earns you more points and more time. Zone out and just make the best chains you can, no pressure. 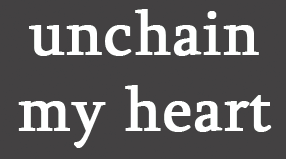 Unchain My Heart is a game about making chains of numbers, it’s easy to pick up but hard to put down. The game will be out on the 19th of February, assuming all the Apple side of things goes to plan. 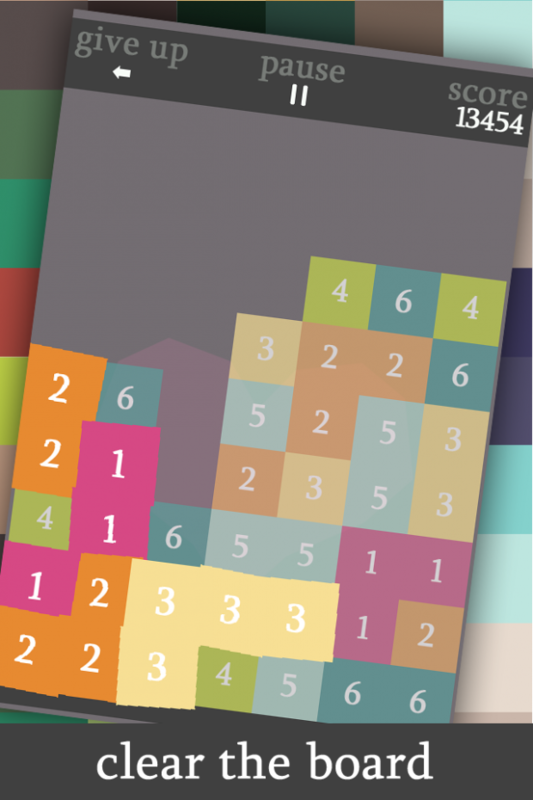 Frantic Fingers our quickfire mini-game filled iOS game has been submitted for AppStore approval. Wish us luck! Frantic Fingers (originally predicted for a late April release) has been delayed until mid-May. Exact date TBA.